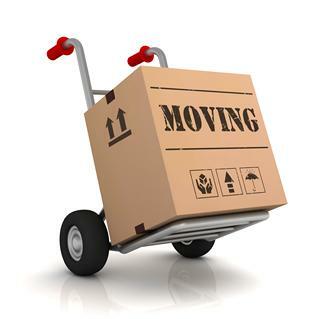 At "Storage and More of Canfield" we understand how dreadful moving can be. The daunting tasks of packing, cleaning, organizing, and finding friends to help can be exhausting. However, if you use these tips moving day might be a lot less stressful. Move on a weekday when banks, utilities and government offices are open. U-Haul locations also offer a lower per mile rate on weekdays. 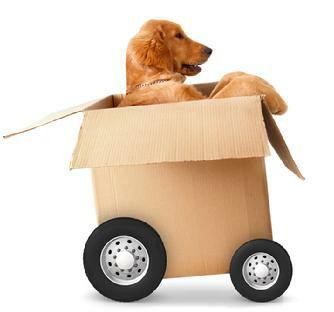 Purchase moving boxes and supplies 2-4 weeks before your move. Pace yourself, its best to designate a room to start with and box up a few things each day. Use moving labels to mark each box with its contents and the room each box is designated to. If you are moving locally, it’s probably a good idea to leave your pets with a friend on moving day because they can be freightened easily. When you are driving, a rental truck be sure to allow for extra braking room. Anticipate stops and allow a 3-second gap between you and the vehicle in front of you. U-Haul moving trucks require up to 12 feet of overhead clearance. Watch out for drive-thru restaurant and motel over-hangs. If you are renting a storage space for your belongings be sure you have rented the right size. Estimate the space you need or Reserve Online Now! Be sure to rent the appropriate size U-Haul Truck. Estimate the size truck you will need or Reserve Online Now! "Canfield Storage and More" is your Youngstown Area Truck Rental Agency, Storage Facility, and Go to Stop for all your moving needs. Conveniently located to neighborhoods in Northeast Ohio, including: Youngstown, Boardman, Poland, Canfield, Salem, Alliance, Sebring, East Liverpool, Berlin Center, Campbell, Struthers, New Middletown, Struthers, Beloit, East Palestine, Lowellville, Leetonia, Lisbon, Rogers, and Wellsville. STORAGE AND MOREOF CANFIELD, INC.